Some options in stock. Order in the next 5 hours, 48 minutes and it will go out today! 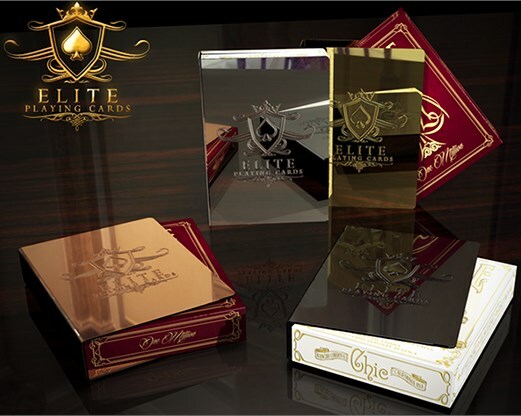 Sleek and classy, the Elite Card Clips™ offer unparalleled protection for your decks. 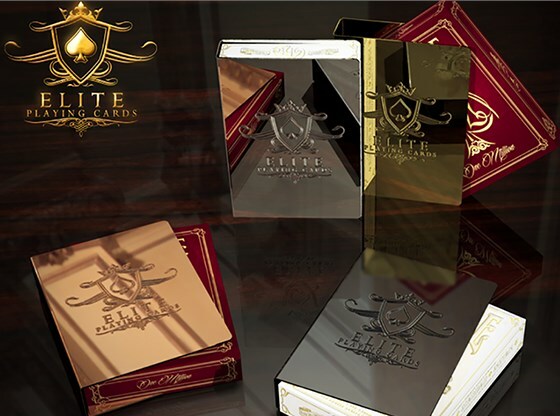 Made of impact resistant brass, each clip is cut, shaped, engraved, plated in Black Chrome, and finally polished, and lacquered by hand.